Tezze, LLC came to JMS Consultations with a plan for a new kind of business that had no name and no identity. The plan was to help frequent business travelers avoid many common travel hassles by having full-sized toiletries and other personal items shipped directly to their hotels. Tezze, had some ideas about where they wanted to go, and liked the idea of incorporating a kangaroo into the mix, but needed assistance turning the dream into a reality. 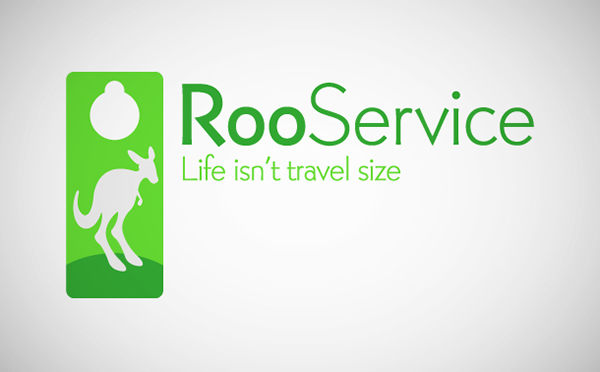 The challenge for this particular project was to draw a single connection among kangaroos, travel, and the delivery business model. With a play on words that connected the three ideas "RooService" led the pack. 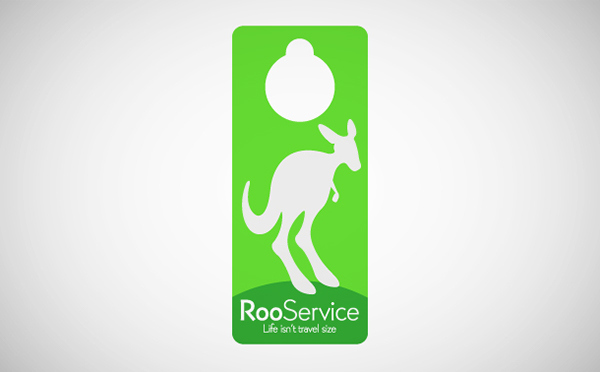 The name ultimately inspired a logo featuring a clean door hanger shape that brings about feelings of stealing some well-needed personal time in a hotel room at the end of a long day of travel. 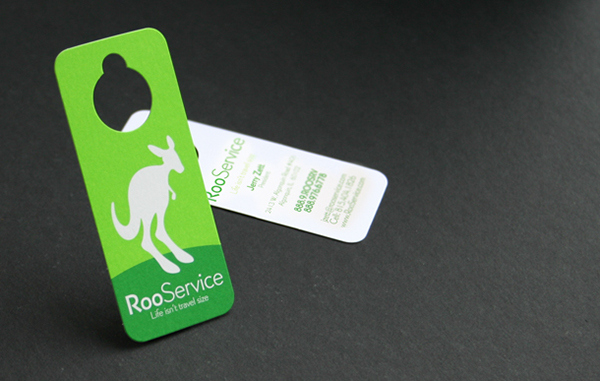 The bright green color scheme strikes a balance by suggesting a fast service for someone who is constantly on the move. 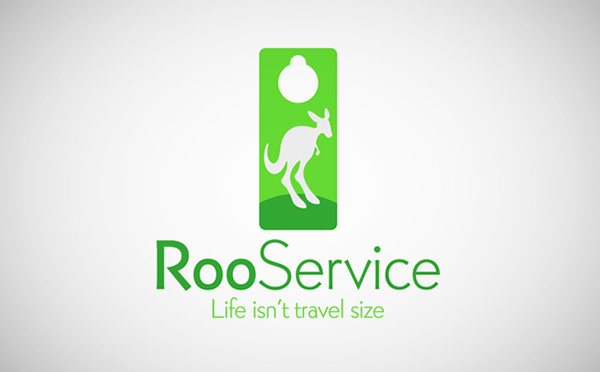 A unique travel service startup gets an equally unique brand identity and memorable business card with some inspiration from down under.